The Story of the Official's son Crossword. 5down; The people who lived there _________Jesus. 7 across: They did this because they had heard that he had done many _____________. 13 across: He had made many __________ people well. 2 down: An important man came to see Jesus. He was an ___________ of the king. 1 across: The man was very worried about his little ________. 10 down: The child was very _______ and his father thought he would die. 4 across: The boy was very hot and shivery. He had a _________. 8 down: The father asked Jesus to heal his son. Jesus said," Go home. Your boy will _________. 3 down: When the man was on the way home his servants came to tell him that the boy was ___________. 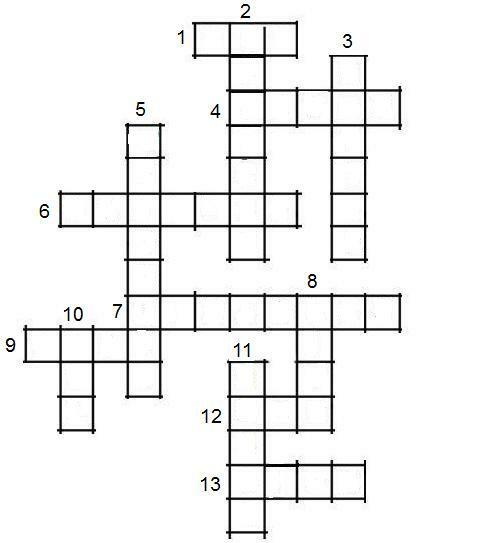 9. across: The man asked what time the boy began to get ________. 12. The servants said that the fever left the boy at ________ o'clock in the afternoon. This was the time Jesus said, "Your boy will live." 11 down: Because of this, the man and all those who lived at his _______house came to believe in Jesus.